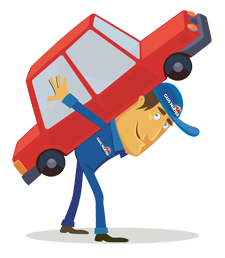 Get a Quote For Your Car FAST! If you find yourself thinking, “I need to sell my car soon,” or “How do I sell my junk car?” then our simple process will help you swap junk cars for money in your pocket. We are based in Los Angeles and we can buy your car if you live in any of the surrounding areas. Just a few quick questions to assure we get you the best price possible for your car!